Trayes KP, Studdiford JS, Pickle S, Tully AS. 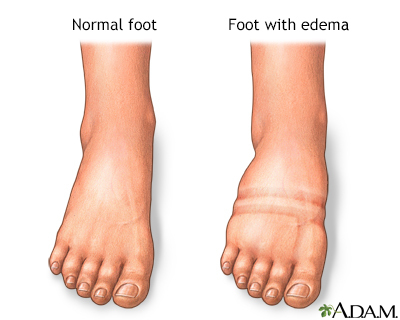 Edema: diagnosis and management. Am Fam Physician. 2013;88(2):102-110. 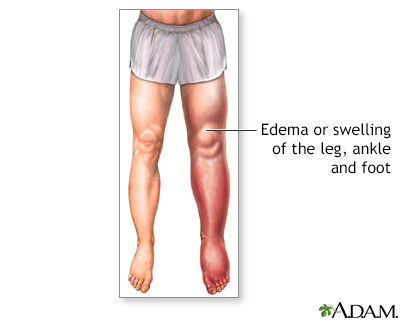 PMID: 23939641 www.ncbi.nlm.nih.gov/pubmed/23939641.